Supporting these journeys means companies must reorchestrate them from the customer’s perspective, striving to meet customer demands throughout. 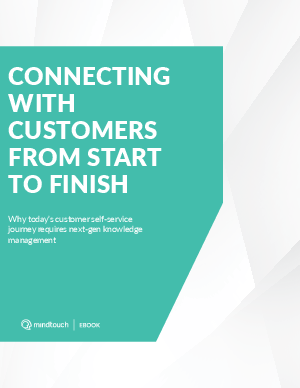 Speed, convenience, and relevance top this list of demands, and all of it must be available in the selfservice channels customers already use. They want the right answer, at the right time, in the easiest, most digestible form possible.